Down Goes XP! Down Goes XP! Windows 7 is Here to Stay! Well, it’s not nearly as exciting as the Foreman/Frazier fight of 1973 but it’s as important; if not more. 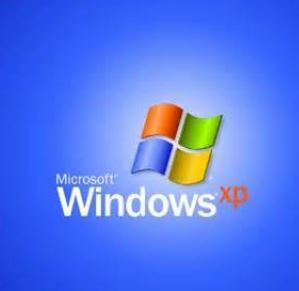 Like Frazier, Microsoft Windows XP Pro support is getting knocked out on April 8, 2014. So, who’s the new George Foreman on the block? It’s none other than Windows 7. It might not dazzle you within the first few rounds but it will win over your support by the end of the 15th. Although Microsoft has launched (and is pushing) Windows 8 on the retail market, this OS is unproven in most high-tech industries as of now. For instance, Windows 8 lacks the driver support required for most automation equipment that our industrial clients require. In the manufacturing world, Windows 7 is unquestionably the newly utilized, proven OS from Microsoft right now. Although one legend fades away, another has stepped up to take its place. If you want pricing on a newly-configured industrial PC with Windows 7, give me a call at 800-830-9253 x126 or shoot me an email at jeremy.miller@L-Tron.com.